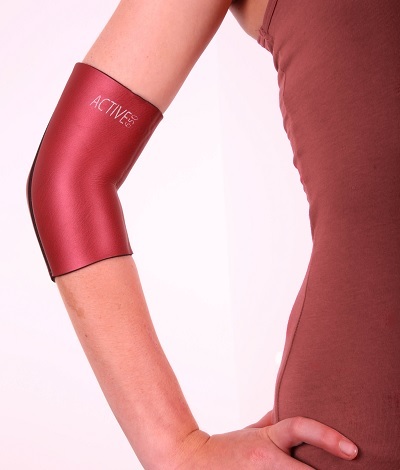 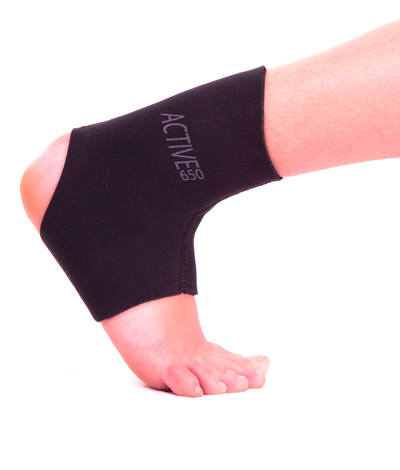 The Active650 Full Ankle Support contours around your ankle providing the most comprehensive support for your ankle, achilles tendon and plantar fascia. 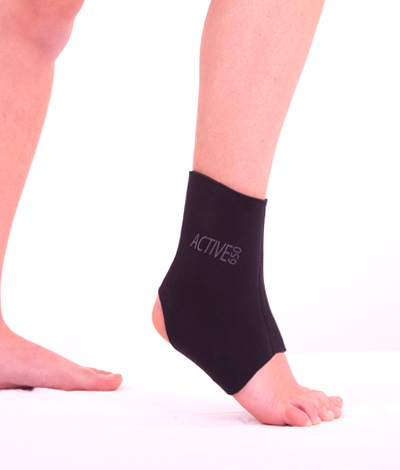 Whilst providing a greater degree of support than the X-Over Ankle, the Full Ankle Support is in no way bulky and its streamlined design fits under any shoe and can be worn for any activity. 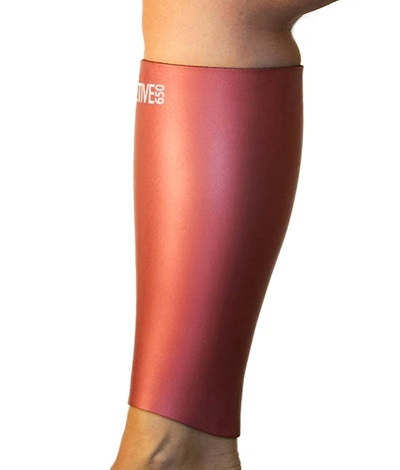 Guaranteed not to slip or chafe, the Active650 Full Ankle Support protects your ankle, giving you the confidence to carry on exercising how you want to. 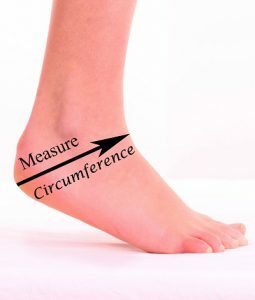 Please measure the circumference from the point of your heel to the top of your ankle.